Reginald's Peace Poem is reminiscent of nonsense words in Lewis Carroll or Dr. Seuss's rhyming verses. 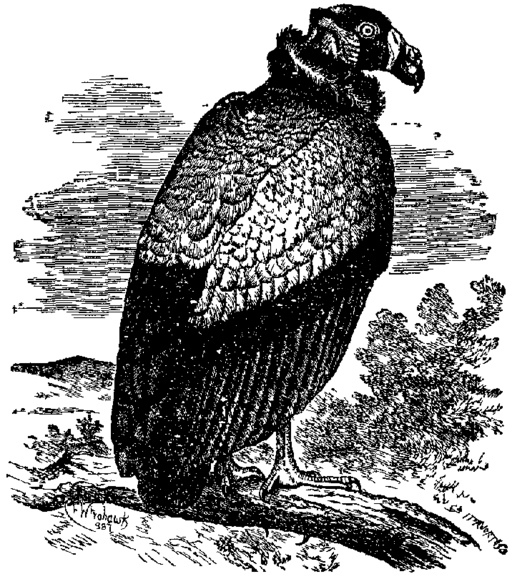 Turns out an "assvogel" is real: an Afrikaan vulture (aas) + Dutch bird (vogel). Reginald can attest (though he'd never admit it) that writing a rhyming "peace" is harder than it seems. Enjoy H.H. Munro (SAKI's) other amusing "Reginald" stories. "I'm writing a poem on Peace," said Reginald, emerging from a sweeping operation through a tin of mixed biscuits, in whose depths a macaroon or two might yet be lurking. "Something of the kind seems to have been attempted already," said the Other. "Vereeniginging is good, but why widgeon?" "The bird must go somewhere. You wouldn't have it hang around and look foolish. Then I've brought in something about the heedless hartebeest galloping over the deserted veldt." "Of course you know it's practically extinct in those regions?" Of course you'll say there would be no traffic worth bothering about on the bare and sun-scorched veldt, but there's no other word that rhymes with maffick." Reginald considered. "It might do, but I've got a lot about angels later on. You must have angels in a Peace poem; I know dreadfully little about their habits." "They can do unexpected things, like the hartebeest." "I wish you wouldn't. I've a sweet temper, but I can't stand being agreed with. And I'm so worried about the aasvogel." "I believe," he murmured, "if I could find a woman with an unsatisfied craving for cracknels, I should marry her." "What is the tragedy of the aasvogel?" asked the Other sympathetically. "Oh, simply that there's no rhyme for it. I thought about it all the time I was dressing--it's dreadfully bad for one to think whilst one's dressing--and all lunch-time, and I'm still hung up over it. I feel like those unfortunate automobilists who achieve an unenviable motoriety by coming to a hopeless stop with their cars in the most crowded thoroughfares. I'm afraid I shall have to drop the aasvogel, and it did give such lovely local colour to the thing." "Still you've got the heedless hartebeest." Mine shares seems to fit the case better than ploughshares. There's lots more about the blessings of Peace, shall I go on reading it?" "If I must make a choice, I think I would rather they went on with the war." Enjoy H.H. Munro (SAKI's) other stories about Reginald: Reginald on Christmas Presents and Reginald's Christmas Revel . This story is featured in our collection of Short-Short Stories to read when you have five minutes to spare. Add Reginald's Peace Poem to your own personal library.